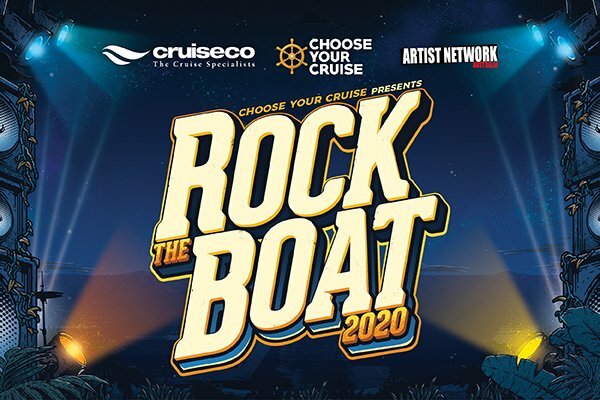 Unleash your inner rock legend and enjoy musical festival at sea like no other with Rock the Boat 2020! 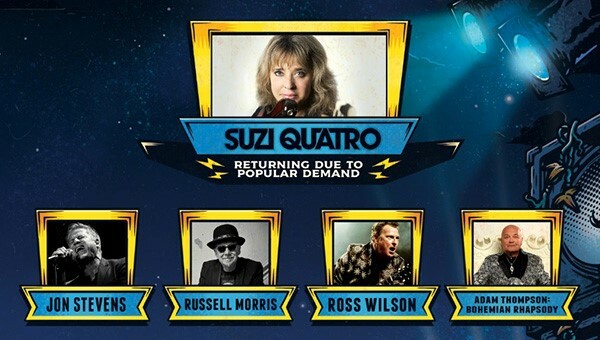 Returning for its tenth consecutive year, ‘Australia’s Hottest Rock Music Cruise’, Rock the Boat 2020 is now on sale now! Solo travellers pay 200% of the cabin fare. Pricing is strictly subject to availability and change until the time of deposit.